The statewide tour will start on Tuesday, December 11 in Green Bay and end the following week in Milwaukee. 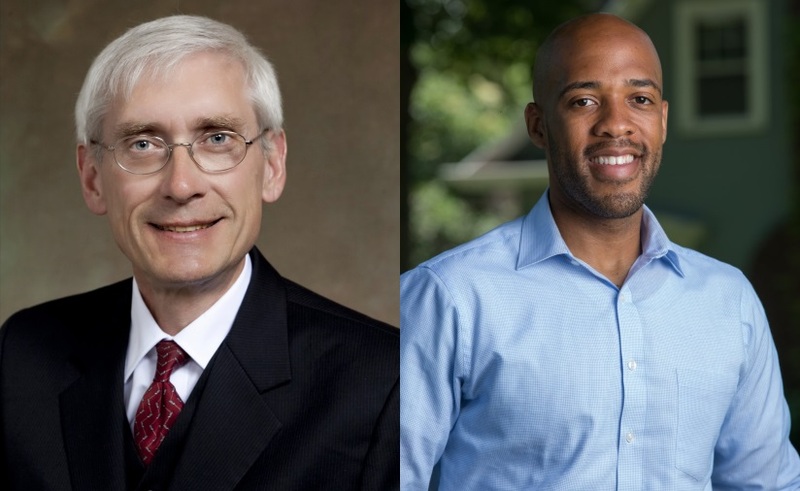 MADISON – Governor-elect Tony Evers and Lt. Governor-elect Mandela Barnes today announced their statewide Building the People’s Budget tour. The statewide tour will start on Tuesday, December 11 in Green Bay and end the following week in Milwaukee. 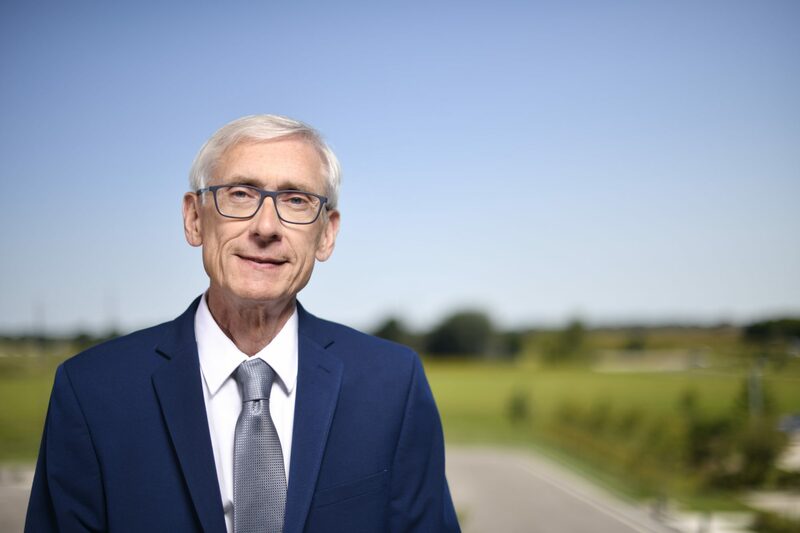 Each session is open to the public and will give participants the ability to share their budget priorities directly with Governor-elect Evers, Lt. Governor-elect Barnes, and transition policy staff. Wisconsin citizens interested in attending any budget session may register online at the links listed below. WHAT: Building the People’s Budget tour. Members of the public are invited to participate and share their policy ideas with the Governor-elect and his staff.